Lisa Thomaidis has one more accolade to add to her collection—coaching the Canadian women’s basketball team to a gold medal at the 2015 Pan American Games. 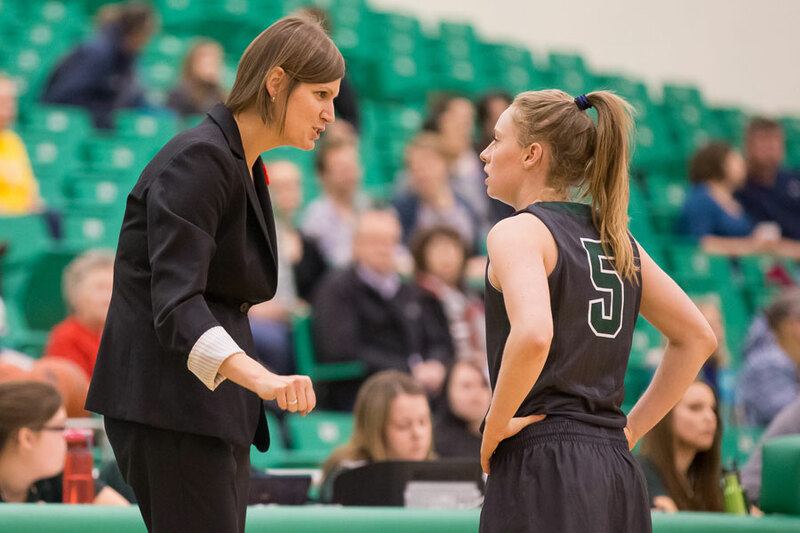 Thomaidis, the long-time head coach of the University of Saskatchewan Huskies women's team, led the Canadians to an 81-73 victory over the U.S. team July 20 in Toronto, the best result ever for the team on the Pan Am court. The team moves on to Edmonton in August where they need to win the qualifying tournament to secure themselves a spot in the 2016 Olympics in Rio. Read more about Thomaidis' career with the Huskies on the U of S news site, and a news report on the gold-medal game.